Sabrina Carpenter is an American actress and singer born in Lehigh Valley, Pennsylvania. On April 14, 2015, She released the debut studio album Eyes Wide Open via Hollywood Records. 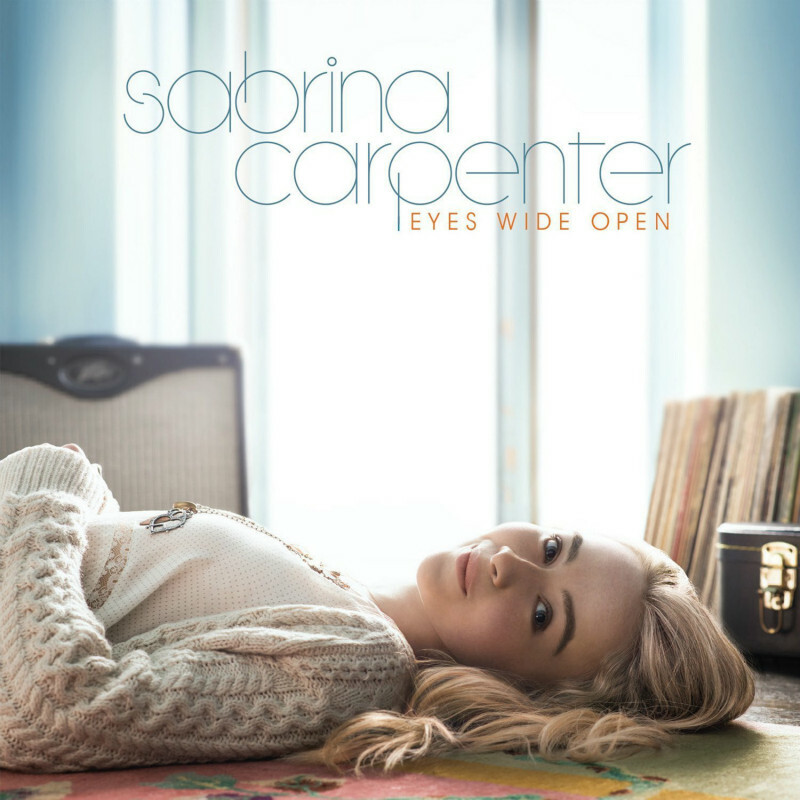 The above is the cover artwork of Eyes Wide Open, which features two fonts on it. The album title is set in a geometric san serif named ITC Avant Garde Gothic while the singer name is set in a decorative geometric sans serif named Circle.